Elite Holme Park Krug Daughter takes Supreme for the 2nd year running. Each year, Trakehners UK recognizes Trakehners in the competition world. 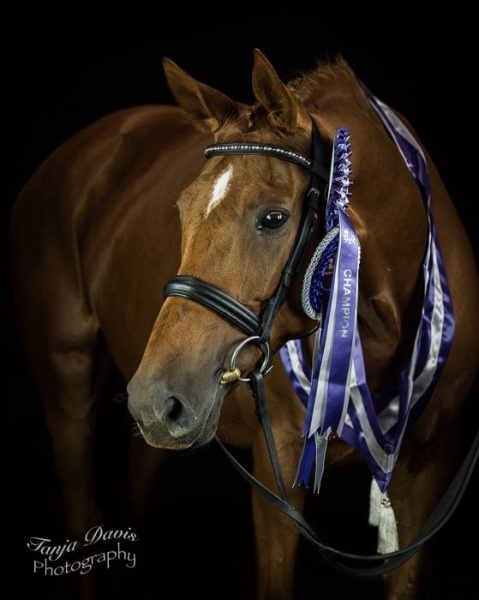 Searching through performance records of Dressage, Showjumping and Eventing, we seek out those horses who are actively competing and select those with the highest winnings for Performance Awards. 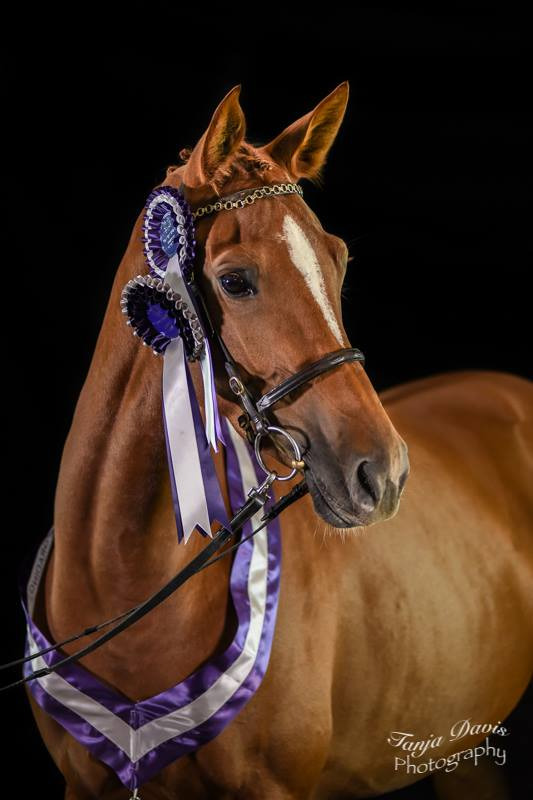 Searching through British Dressage, British Show Jumping and British Eventing databases, looking for those horses known to be of Trakehner breeding, we try to recognize those horses making a name for themselves. If you would like to have your horses considered in future years, please complete the nomination form which can be found in the documents section. It is truly a pleasure to see this breed compete and we look forward to making awards in the future.